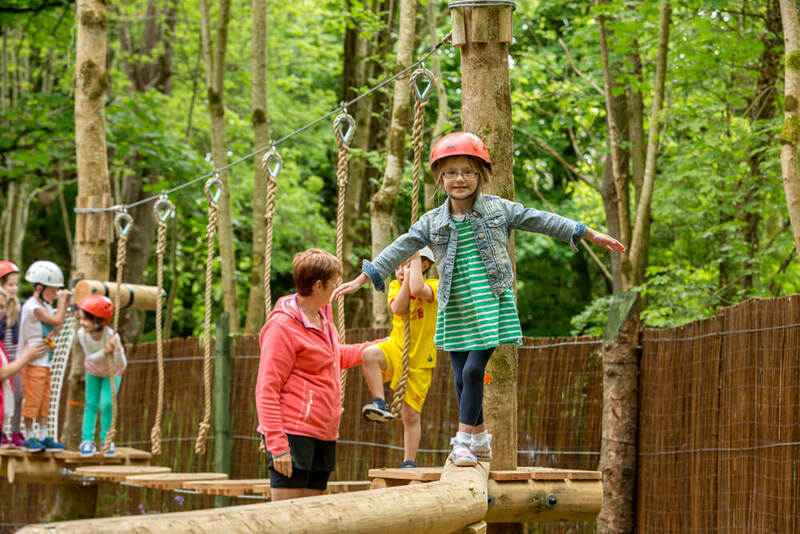 Woodland, lakes and rivers – we have the ideal outdoor environment here at Castlecomer Discovery Park and we’re enthusiastic about sharing our world with you! 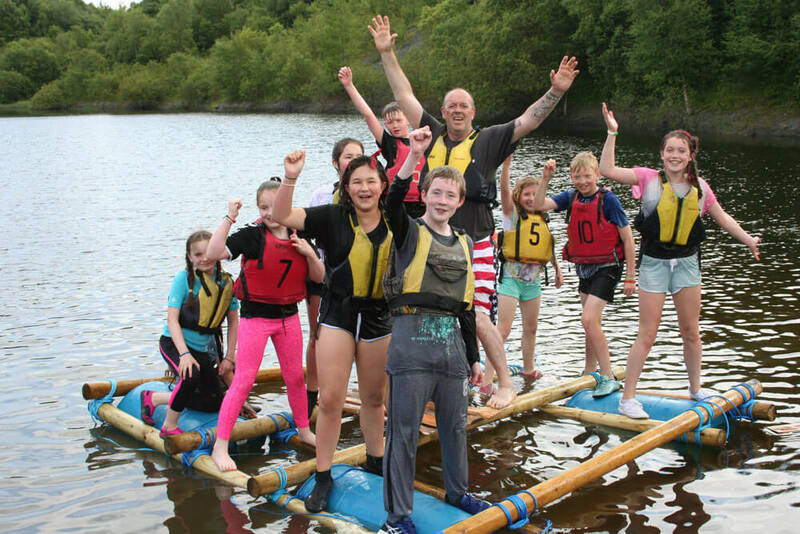 Led by our Education Officer, Nichola Salmon, our established School Programme offers a range of student-centred, curriculum-based education activities and exciting team-building adventure activities. We have activities to suit all group sizes and ages and run specific programmes for Primary and Second Level students along with Third Level and Language Schools. Not just for students, boost communication and teamwork with a team-building day just for teachers and school staff. 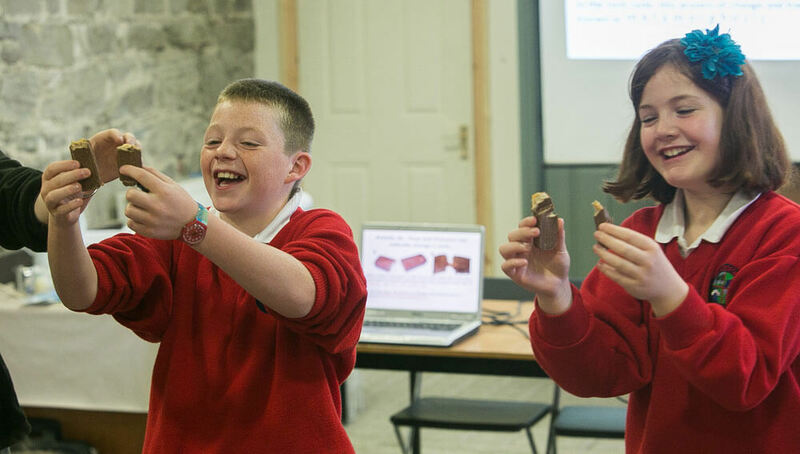 Our Education Team is Garda-vetted, complete First Aid training, Child Safeguarding training and are trained to appropriately deliver the various activities we offer. 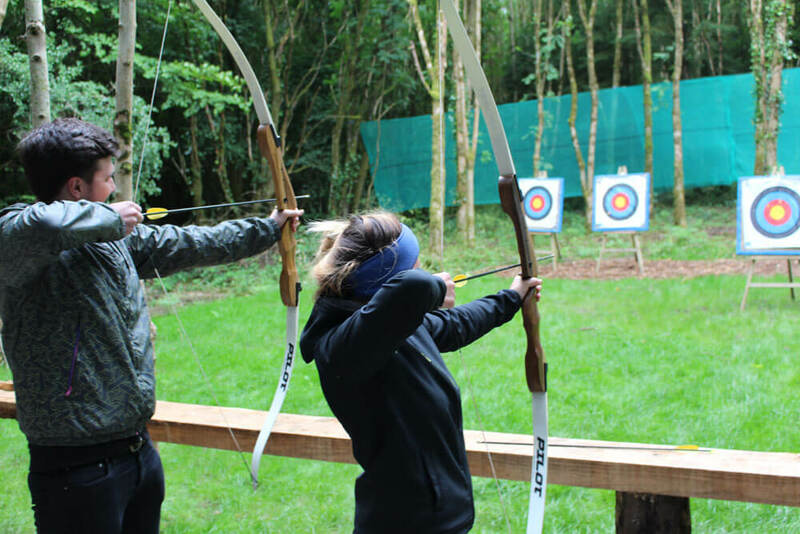 We can help you create a memorable day out for your class or year group throughout the year. Language Schools should contact us directly at info@discoverypark.ie. 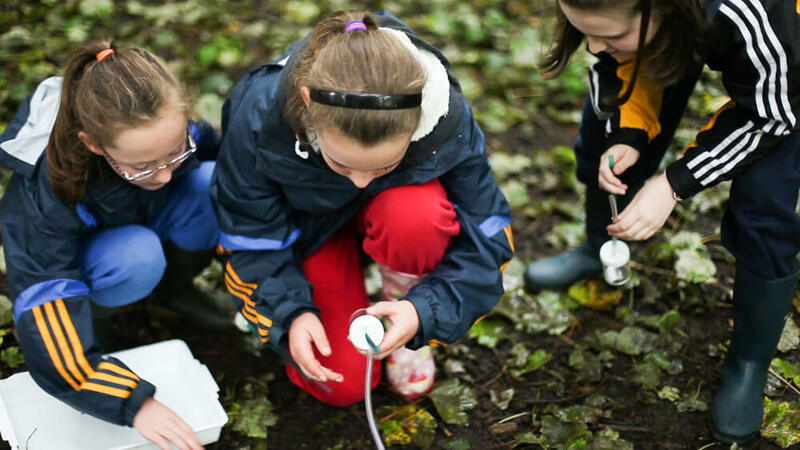 A Leave No Trace policy is in place to ensure the sustainability of our beautiful woodland park and will be promoted during school visits to raise awareness of the importance of managing our natural heritage.